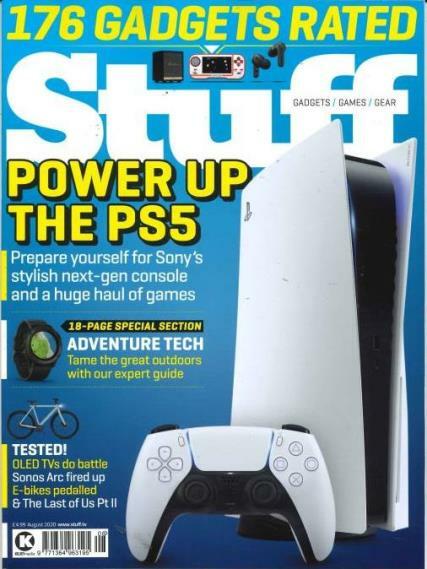 Stuff is the world's best-selling gadget and lifestyle magazine. Buy a single copy or subscription to Stuff magazine. Flick through the 150+ pages in each issue and find great sections like ‘Hot Stuff’ – 20+ pages of the biggest stories from planet tech and our ‘Top 10 of everything’ countdown from TV’s to tablets.